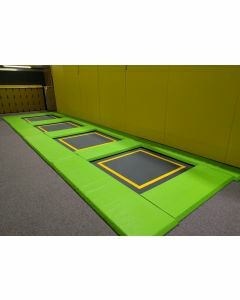 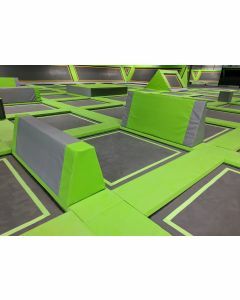 Play "Ultimate Dodgeball" on trampolines. 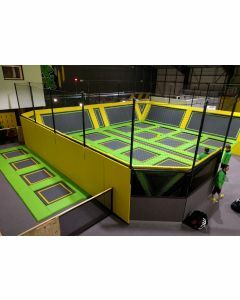 Fun, fitness and sport combined! 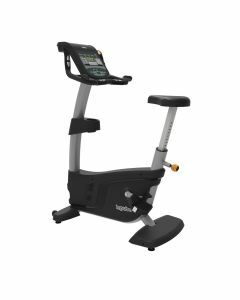 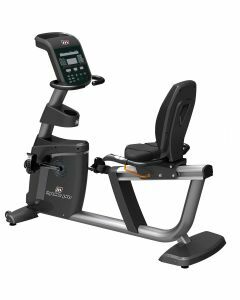 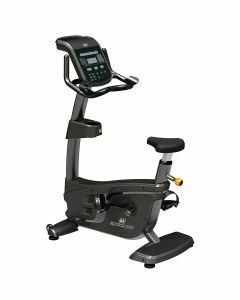 The Impulse RR500 Recumbent Bike. 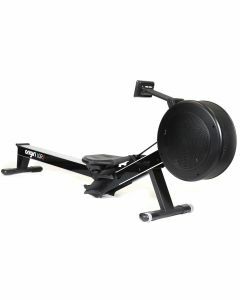 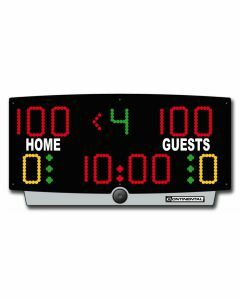 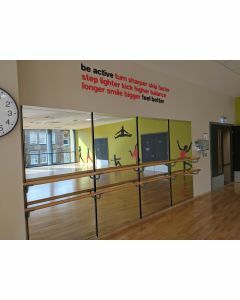 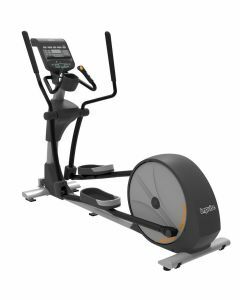 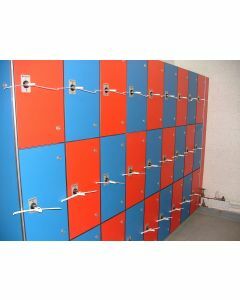 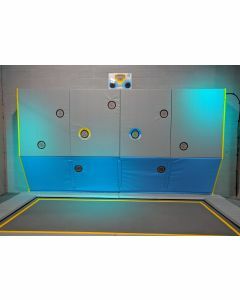 Full commercial quality feature packed design, perfect for commercial gyms of all types.